Crag Cottage has a direct sea view. King Street and Crag Path are very quiet with little traffic. There is ample car parking immediately in front of Crag Cottage. 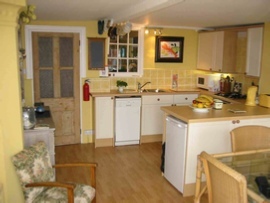 Kitchen/dining room with gas cooker, dishwasher, fridge and microwave, internet radio and iPod dock. The house is equipped with ample cooking utensils, cutlery and attractive china. Bathroom with WC, basin and bath with shower. Twin bedroom Back door to small yard. Sitting room with French windows and sea view. Comfortable arm chairs, ‘knole’ sofa and a divan which converts to a fifth bed (available on request only). There is also a widescreen freesat TV, DVD player, cordless phone to receive incoming calls and wi-fi internet. Double bedroom with en suite WC and basin. This has a comfortable double bed. 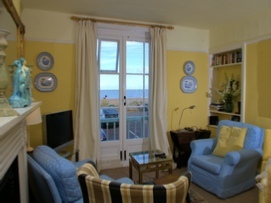 The cottage is furnished throughout with antiques and pictures by local artists.  Why not check the location and availability. COTTAGE IN ALDEBURGH WITH SEA VIEW. Crag Cottage looks out from the Aldeburgh sea front over the North Sea and is attractively furnished with many antiques and artworks. Recently renovated and fully equipped, the cottage comfortably sleeps four.